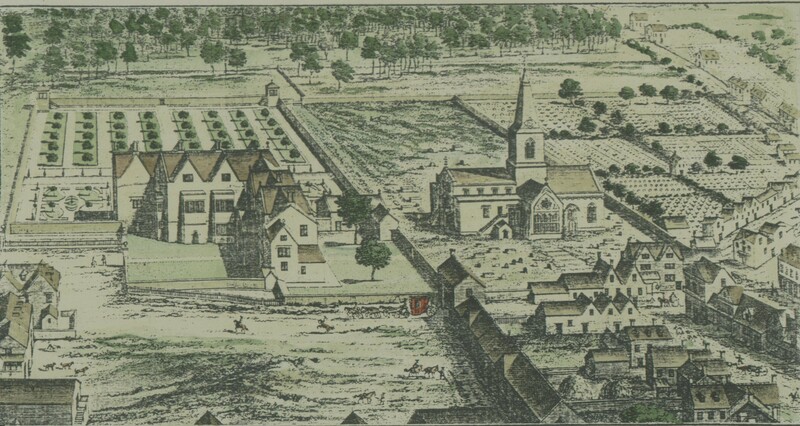 Welcome to the Minchinhampton Local History Group Website! 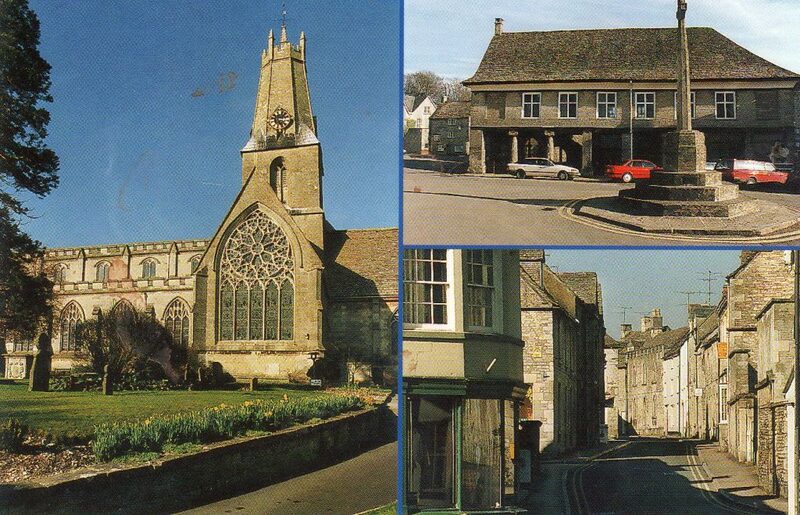 This is the website for Minchinhampton Local History Group. It is constantly evolving, so do keep returning as new material is being added all the time. Tuesday 21st May 2019, at 8.00 p.m. 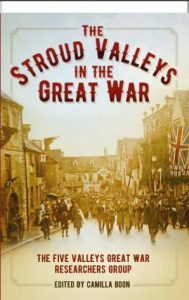 The Great War story of the Stroud Valleys – including Minchinhampton, Brimscombe, Rodborough, Stonehouse, Chalford and the surrounding villages, as well as Stroud itself – is told in contemporary documents, reminiscences recorded over time, and modern research, all vividly illustrated by postcards, photographs and other World War I ephemera. A section explores the Great War from the Minchinhampton Perspective, not just the names on the war memorials but the experiences of those in the town at the time. A further chapter looks at the development and final abandonment of the Australian Air Force Minchinhampton Aerodrome in the years 1918 – 1919. The cover depicts the Victory Parade, in July 1919, in Minchinhampton High Street. The book can be purchased from bookshops in the area, the Museum in the Park or at meetings.